CARY, N.C. (Feb. 28, 2018) – North Carolina FC continues to search far and wide for exciting and talented prospects for its 2018 USL roster. The club has strengthened its attacking unit, as it has agreed to a loan deal with Chivas Guadalajara to bring Daniel Rios to North Carolina FC for the 2018 USL season, pending league and federation approval and receipt of his International Transfer Certificate. After coming through the ranks at Chivas, Rios spent the last two years on loan. Chivas loaned the striker to Ascenso MX side Coras de Tepic for the 2016 season and half of the 2017 season before sending Rios out on loan again with Atlético Zacatepec for the final half of the 2017 season. During his time on loan, he featured in 38 matches and played 2,613 minutes in the Ascenso MX – the second division of Mexican soccer. In total, the striker has netted 17 goals between Ascenso MX and Copa MX play. Prior to his loans with Zacatepec and Coras de Tepic, Chvias gave the talented striker two runouts with the first team in Copa MX play. He made his professional debut against Irapuato on Feb. 24, 2015 in Chivas’ 1-0 Copa MX victory. He also featured for Guadalajara Premier – Chivas’ reserve team in 2016 and saw action in 16 matches in the Liga Premier – the third tier of Mexican soccer. Rios has come through the ranks of Mexico’s youth national teams and most recently appeared for Mexico U-20 against the MLS Homegrown team in 2016. 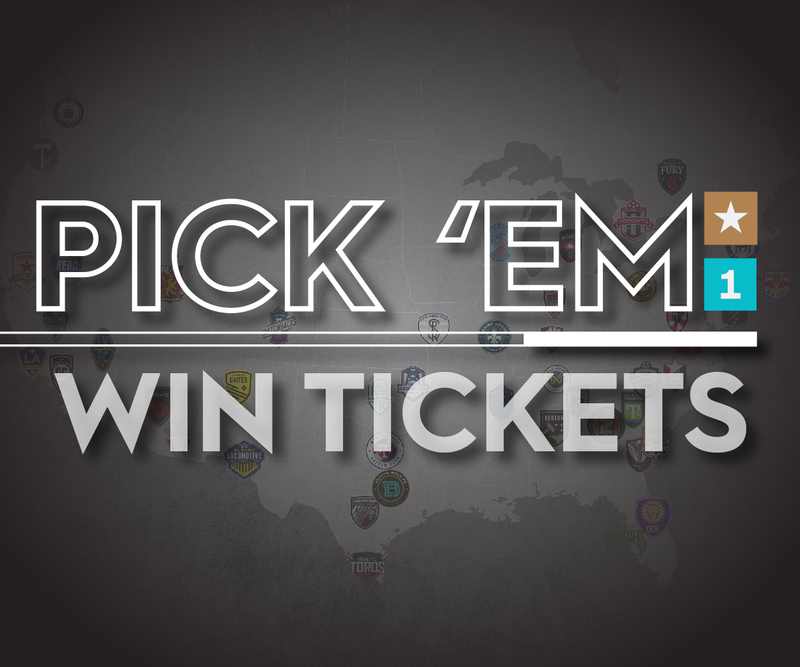 The striker will join North Carolina FC’s roster that includes goalkeepers Austin Guerrero and George Marks, defenders Peabo Doue, Wuilito Fernandes, Michael Harrington, Steven Miller, Carson Nsegbe, D.J. Taylor and Connor Tobin, midfielders Kyle Bekker, Nelson Blanco, Austin da Luz, Dre Fortune, Marcel Kandziora, and Bernhard Luxbacher and forwards Donovan Ewolo and Marios Lomis. Additionally, North Carolina FC has announced that it has mutually parted ways with Ebe Kudolo, who is no longer on the team’s roster. 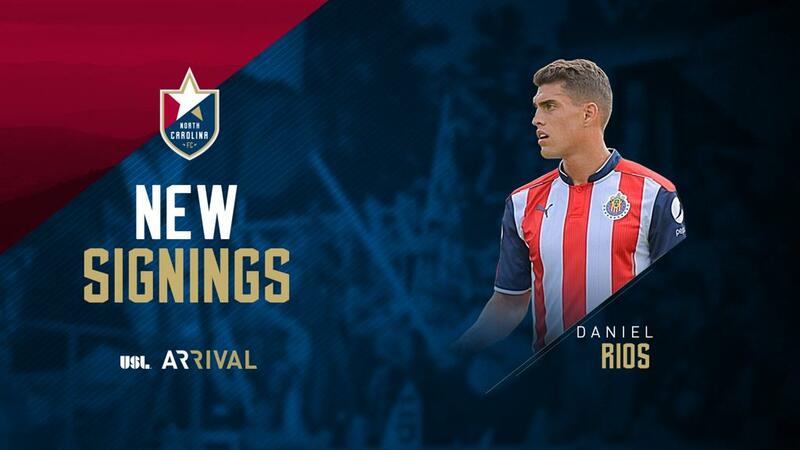 Transaction: North Carolina FC has agreed to a loan deal with Chivas Guadalajara for Daniel Rios.